Replacing 1/2 the all-purpose flour with whole wheat flour gives these Lemon Blueberry Oatmeal muffins the extra protein and fiber you need to get through your day. While living in Boston, I spent many years defending the Michigan blueberry. It amazed me how few New Englanders could tell the difference between Missouri or Michigan on a map. Worse yet, they seemed to think that Maine was the only state capable of growing blueberries. Fortunately, I am back in Grand Rapids, safely surrounded by my fellow Michiganders who know better. I will try to spare you countless Michigan Fun Facts, but I must have you know that Michigan is the number one producer of Highbush (cultivated) Blueberries. These are the plump, fat and juicy blueberries you find in the produce section, not to be confused with Wild Blueberries that come from Maine. So let’s get it straight: Maine produces the most Wild Blueberries (think tiny berries you find in muffins or the freezer section) and Michigan produces the most Highbush Blueberries. But enough about that….let’s get to the food. Today I am sharing one of my favorite breakfast recipes: Lemon Blueberry Oatmeal Muffins. Disclaimer: I am not a baker, I don’t like butter and I do not have a sweet tooth. However, I have found ways to create healthier bake goods that keep my family and friends happy while allowing me to sleep at night. In this particular recipe, I replaced 1/2 the all-purpose flour with whole wheat flour and swapped the canola oil for plain yogurt. These adjustments give the muffins extra protein and fiber while also reducing the fat and calories. My picky husband is eating one as I type and I’m pretty sure he doesn’t miss the corn syrup or butter found in most packaged blueberry muffins. Win, win. Replacing 1/2 the all-purpose flour with whole wheat flour gives these muffins the extra protein and fiber you need to get through the day. Spray or line 12 muffin cups and set aside. In small bowl, combine 1/4 c. oats with brown sugar and set aside for topping. In large bowl, combine remaining 1 1/2 c. oats with remaining dry ingredients and mix well. In small bowl, wisk together milk, eggs, yogurt, lemon zest and vanilla. Slowly add wet ingredients to the dry and stir until moistened - careful not to over mix. Carefully stir in the blueberries and fill muffin cups 3/4 of the way. Sprinkle with topping. Bake 18 to 22 minutes or until light golden brown. Cool muffins in pan for at least 5 minutes. Want more delicious and flavorful breakfast recipes? Head over to my Pinterest Board! More texture and you really appreciate naturally sweet foods like fruit. thanks for the awesome mixes….. I live in southeastern Michigan and love when those big Michigan blueberries come into season. Along with cherries and Peaches and apples. Love it all! Love these healthy muffins too! So cool! Didn’t know you were in Michigan!! Cheers to produce season! Just popped these out of the oven and had to try one right away. This was my first time cooking with applesauce and using entirely whole wheat flour instead of a blend. I’m very happy with them! I was looking for an alternative to store bought cereal and granola/breakfast bars and I think these definitely satisfy. I think you have to go into it realizing that they are going to taste healthy and not like a white flour muffin, but that being said, they are way lighter than any whole wheat muffin I have made previously. They will make a great breakfast on the go and I’ll certainly make again. Thanks! Yes that is the truth but I have found that the less sugar/unprocessed flour I consume, the more I enjoy the heartier versions! More texture and you really appreciate naturally sweet foods like fruit. Enjoy!! 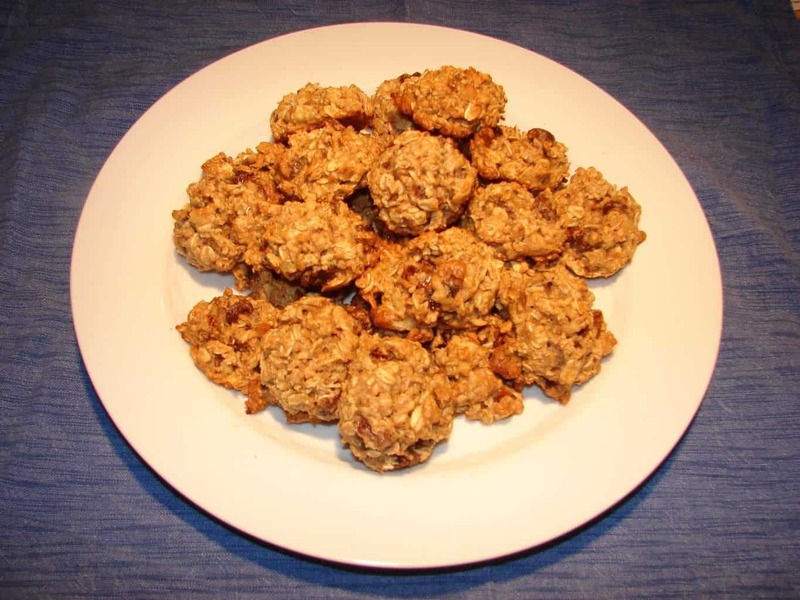 Just made these today and am eating one warm – so good! I didn’t have plain yogurt so I subbed in lemon greek yogurt. Also making zucchini scallion pancakes too! Oh I’m so glad you made them – we will be making them again soon as well! I hope you enjoy the zucchini pancakes! These look great! I’d like to make a dairy free version of this recipe. Can you tell me how much oil was originally called for? Same exact amount as the yogurt – 2 tablespoons! Enjoy! This recipe looks great! As soon as I clean up the kitchen I think I’m going to make a batch. I just had to respond because everywhere you wrote “Michigan” I could have written “Wisconsin” and we would have had the exact same Bostonian experience! I came home as soon as I could! And for the record, while I’m sure Maine blueberries are lovely, I buy a 10 lb box of Michigan blueberries every summer to get me through winter. This comment made my day!! Nothing beats a 10 lb box of Michigan blueberries!! 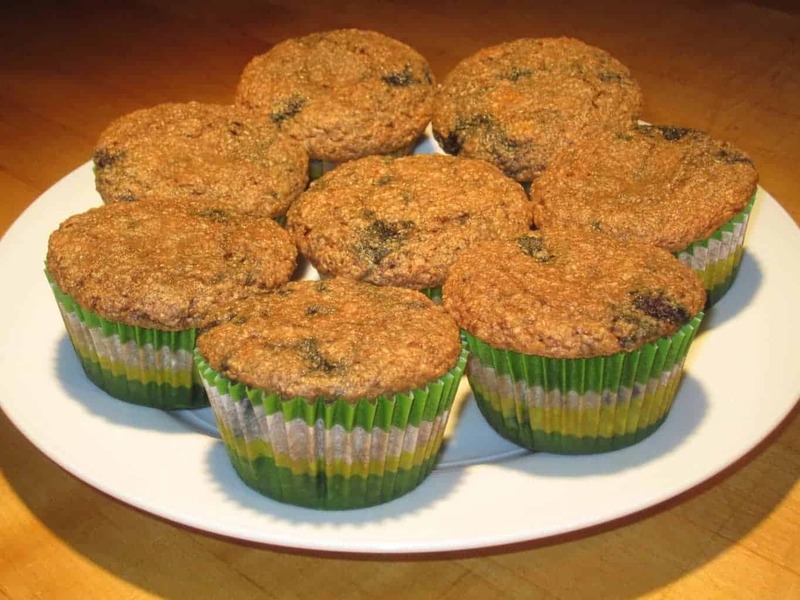 BMahon – Maine blueberries are perfect for these muffins. In fact, I keep a frozen bag of Wild Blueberries form Maine in my freezer most of the year. :) Enjoy! As a Mainer, I appreciate the Maine blueberry shout out. Now, question…can one use either type of blueberry for this delicious-sounding recipe?